Like many people, you may have a large percentage of your assets invested in real estate. Yet the complexity of donating real estate to charity may have been holding you back from pursuing this path, particularly if you want to benefit more than one charity with a gift of real estate. Gifts of real estate entitle you to receive multiple tax benefits. You will be given the maximum tax deduction allowed by law based on the real estate’s full fair market value, avoid capital gains tax, avoid potential future estate taxes and in some cases receive a lifetime income stream. Through the RECF, the Greater Kansas City Community Foundation is able to handle complex charitable transactions with ease. The RECF’s dedicated board of directors has more than 20 years of expertise evaluating, marketing and selling real estate for charitable purposes. 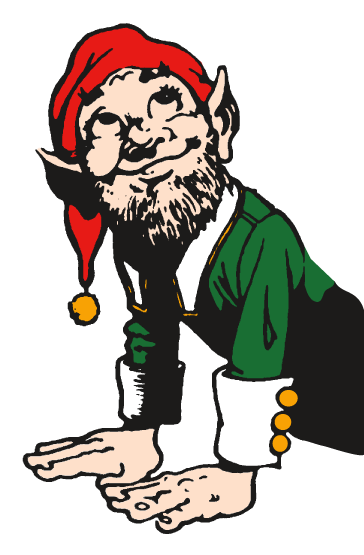 With their expert staff of professionals, The Greater Kansas City Community Foundation and its affiliate will be able to assist you in making a real estate donation to the Elves of Christmas Present.